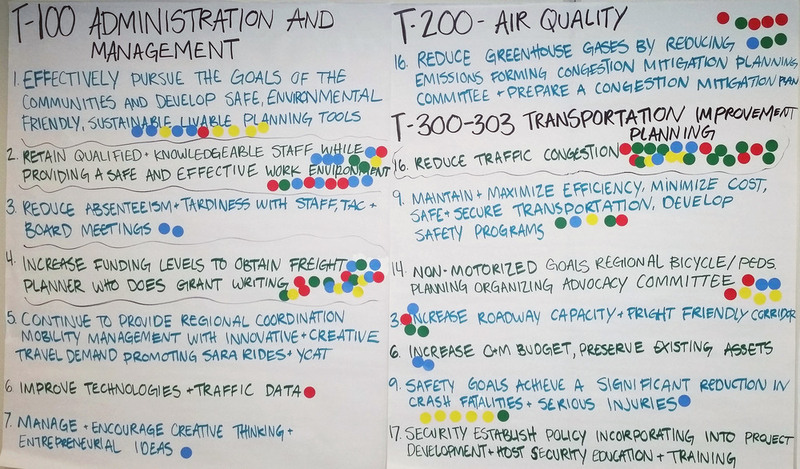 Gordley Group designed and facilitated a process by which the Yuma region’s transportation policy body could establish a brand identity for its regional transportation plan. The City of Yuma is experiencing tremendous growth, yet is surrounded by rural populations and is near a major military base. YMPO intersects with a broad area of interests, and our work required sensitivity to the needs of municipalities, cross-state municipalities, state and federal agencies. Community outreach was extensive and included bilingual newsletters. We also designed and executed intercept surveys in the area.